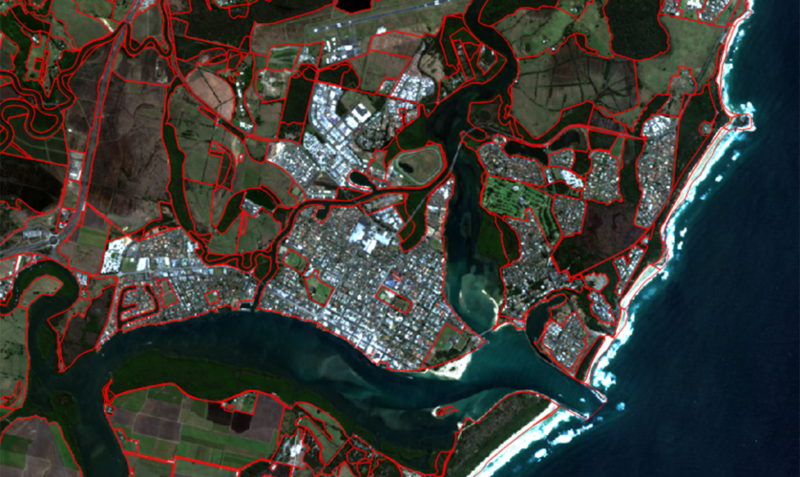 Researchers at the New South Wales Office of Environment and Heritage (OEH) carry out remote sensing analysis, mapping and modelling using images of the Australian landscape beamed to earth by European Sentinel satellites, which are accessed via the Copernicus Australasia Regional Data Hub located at the National Computing Infrastructure in Canberra. 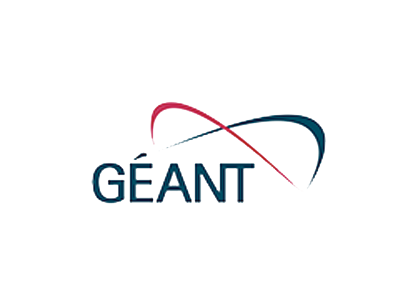 The Hub facilitates the flow and access of data from the European Union’s Copernicus programme to NCI via GÉANT (the pan-European research and education network) and AARNet (Australia’s research and education network). Tony Gill, OEH Remote Sensing Scientist and Programmer, explained that commercial internet service providers proved to be unreliable for the daily transfer of the thousands of high-resolution images required for their work. “We had to be very judicious in the choice of imagery we used for analysis and this was impacting the accuracy of our modelling,” said Gill. 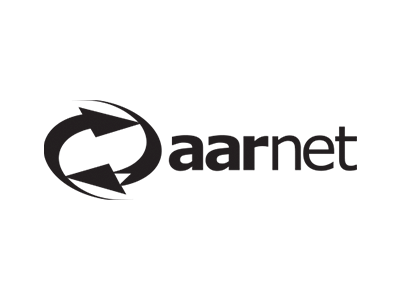 AARNet engineers worked with Gill and the OEH IT team to develop the customized solution, which includes the deployment of a new capability for accessing large data stores at the NCI and technical expertise to augment existing OEH IT resources. A low latency, scalable 1 Gigabit per second AARNet connection, coupled with implementation of Science DMZ architecture to separate the big data transfers from day-to-day business traffic, ensures reliable access to exponential volumes of Sentinel imagery for the scientists at the OEH. “What used to take a week to download in an unreliable fashion, now takes 15 minutes. We can also now retrieve every image captured for NSW within a couple of days of being acquired instead of only being able to manage a small portion,” says Gill. AARNet Chief Technology Officer David Wilde says this is a great example of how AARNet delivers services to meet the unique needs of the research community. “We work directly with our customers to make sure that we not only solve the data transfer problem, but also optimize operations, manage risk and deliver measurable value to our customers,” he said. Within a managed service framework, AARNet is continuing to work with the OEH team to develop access to larger (petabyte) data sets and a range of data repositories. Image: NSW Office of Environment and Heritage. Sentinel-2 imagery featuring natural and man-made features. The red outlines are the OEH team’s mapping of the land management activity in the landscape.